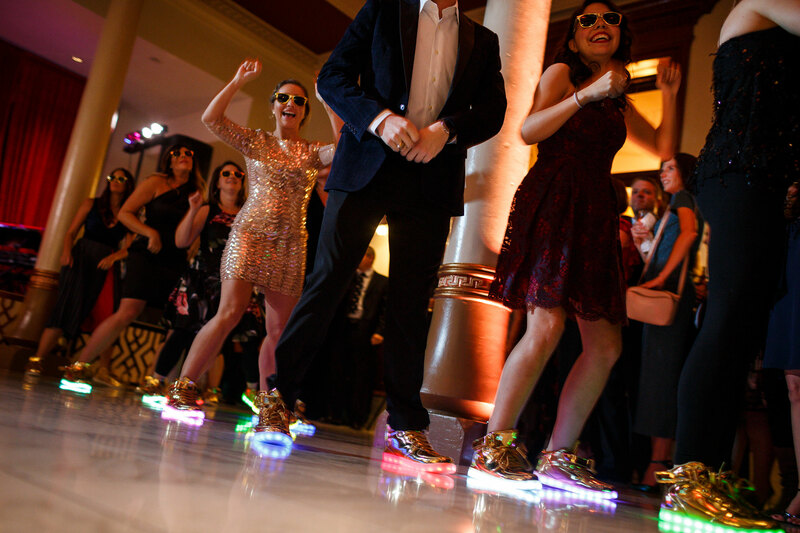 Don’t just attend an event – live in it! 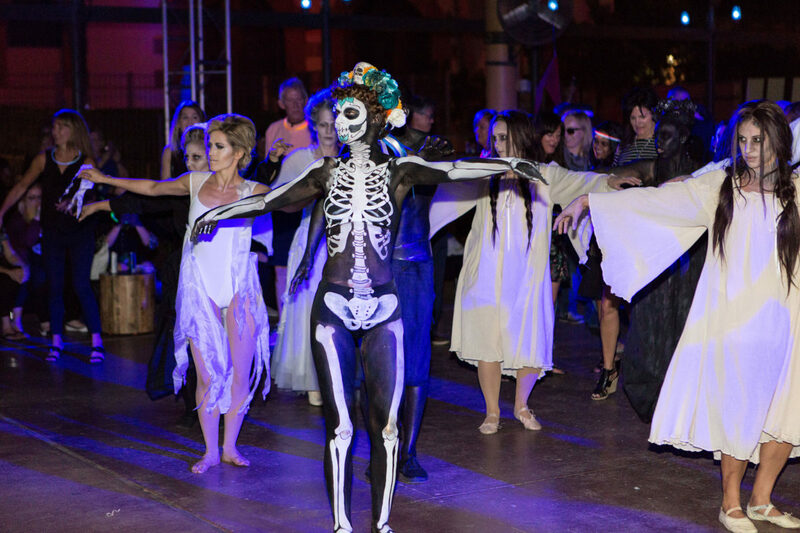 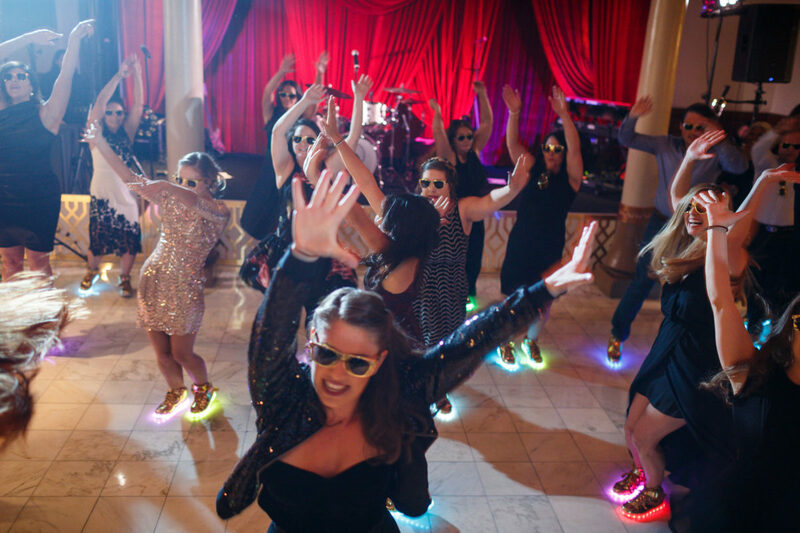 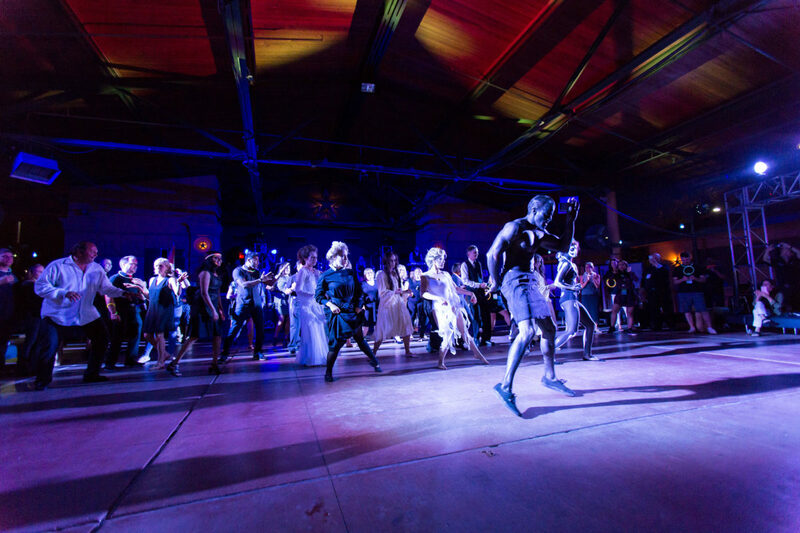 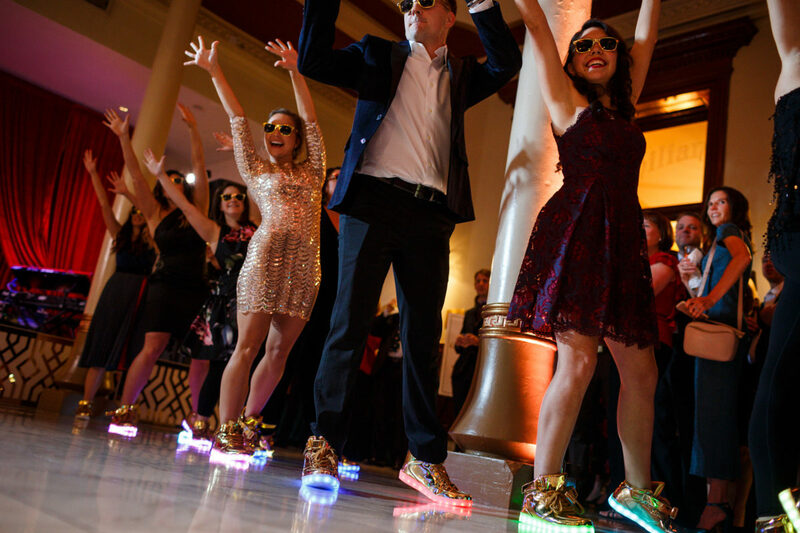 With our customized Flash Mobs, AOE can surprise guests with our artists or teach your team the moves to WOW the crowd! 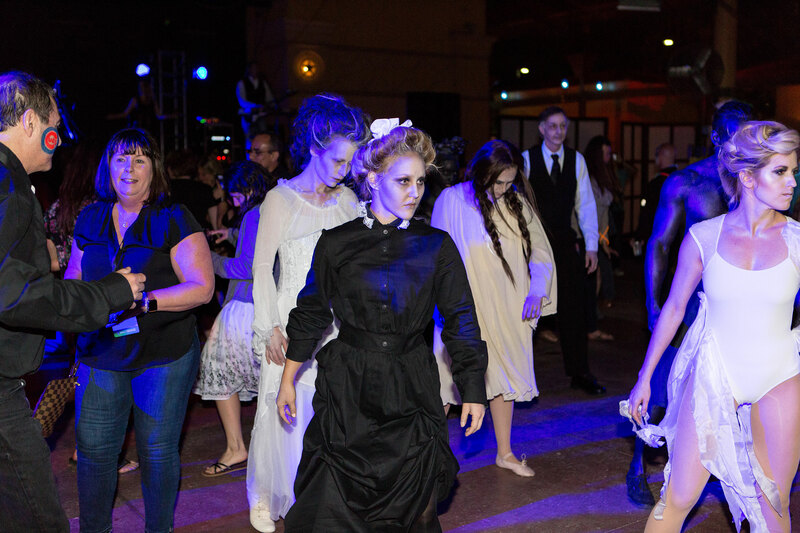 We specialize in fully immersive flash mob moments, videos, instruction, interaction, and performance.